This OnClassical release sees Italian harpsichordist Elisabetta Guglielmin explore works by J.S. Bach. 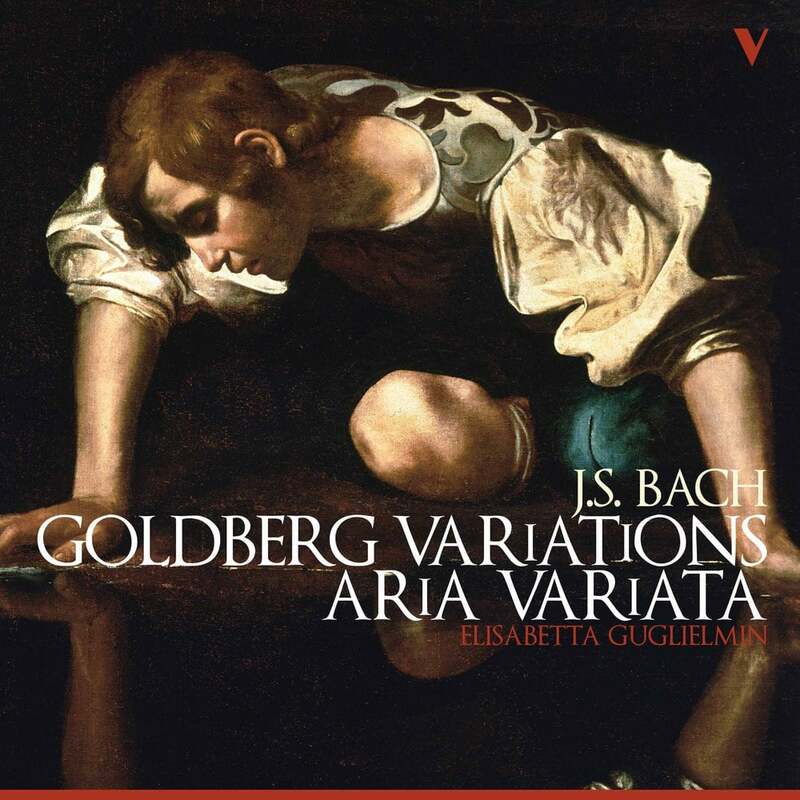 Opening with the famous Goldberg Variations, Guglielmin brings this foundational work into dialogue with the Baroque composer's Aria variata alla maniera italiana in A Minor and Alessandro Simonetto's arrangment of the incomplete Aria and Variations in C Minor, making for an extensive harpsichord release.